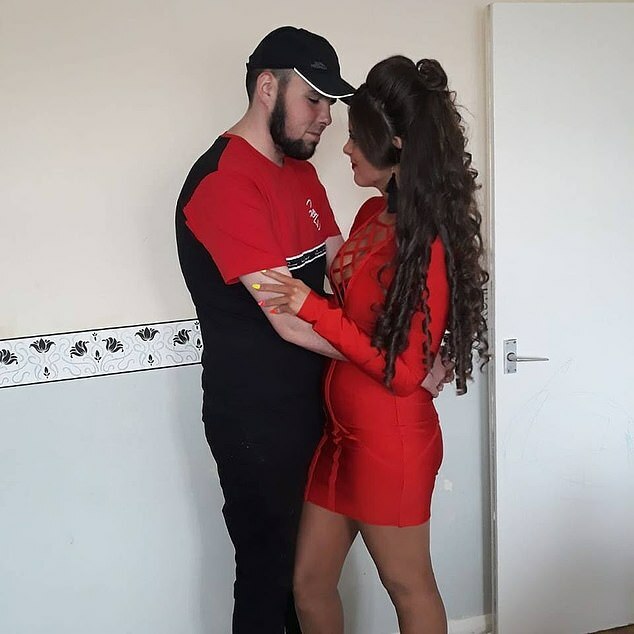 Newlyweds Patrick McDonagh, 19, and Shauna – who were expecting their first child together – were tailed by at least nine police cars and a helicopter before the horror crash in west London on Sunday night. 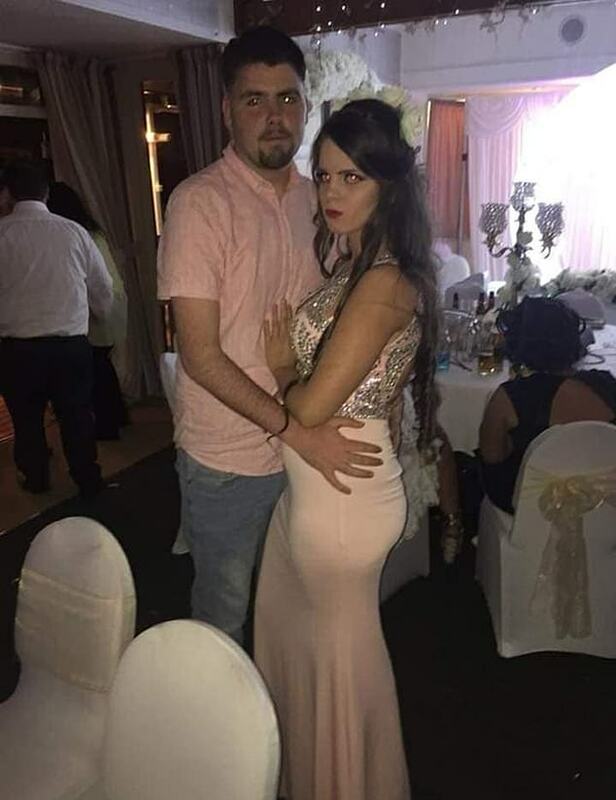 Mr McDonagh and his wife, 18, who got married just 11 weeks ago, were pronounced dead at the scene after their car smashed head on into a coach while they were driving on the wrong side of the A40 dual carriageway. 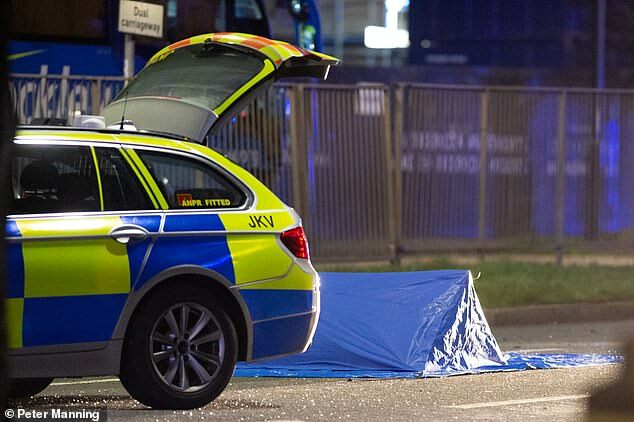 A third man was taken to hospital with serious injuries. 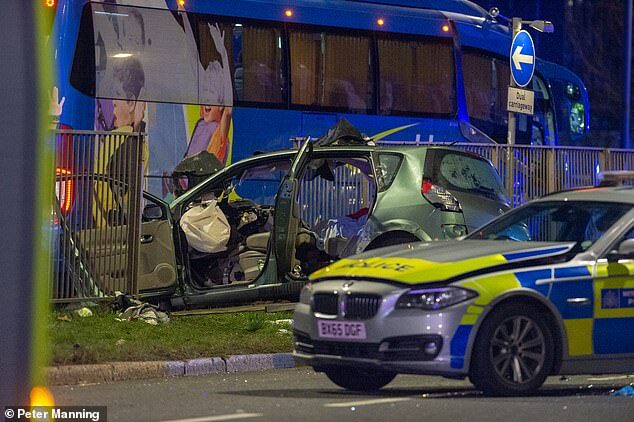 The crash happened during a police chase after homeowners in Pinner, north west London, dialled 999 after being threatened by four men armed with a hunting knife and screwdriver. 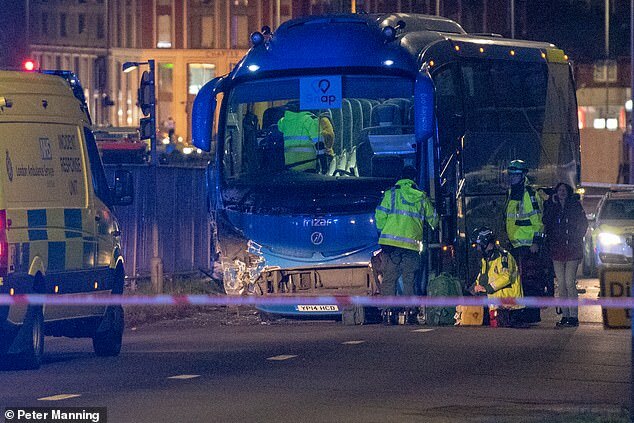 The four had broken into the home and for over 22 minutes threatened to kill two men, in their 30s and late 60s and a woman in her late 50s if they did not hand over their valuables. 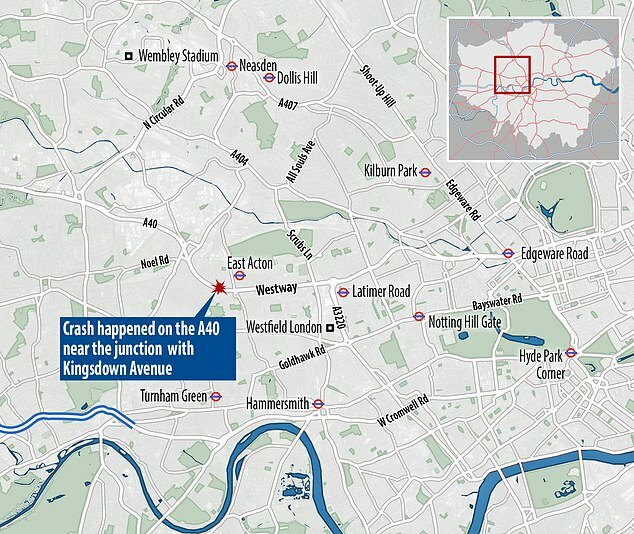 The younger man was punched in the face before the four fled with cash and jewellery. Within minutes officers were in pursuit.